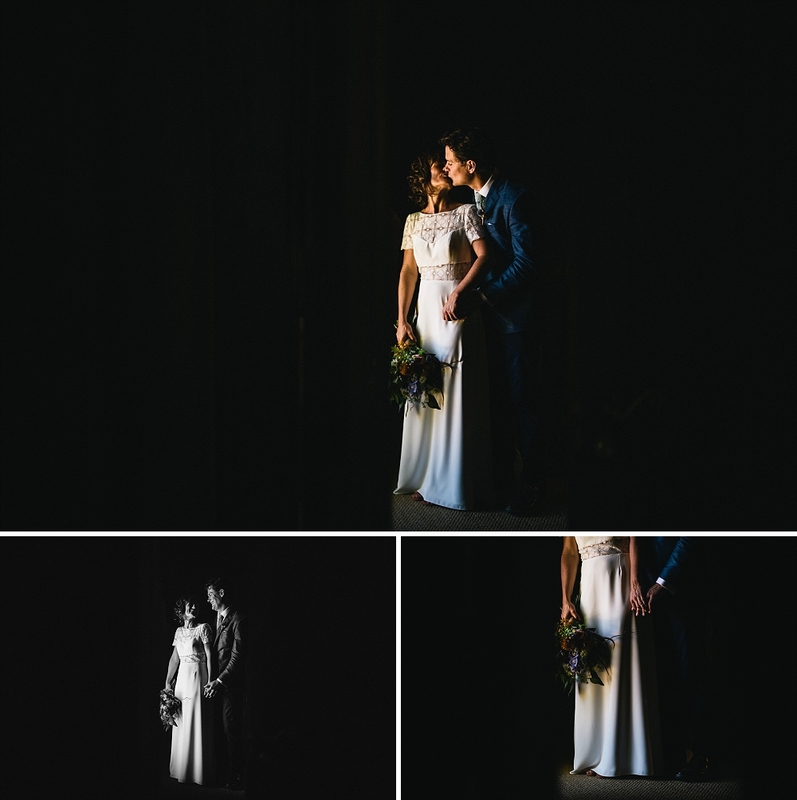 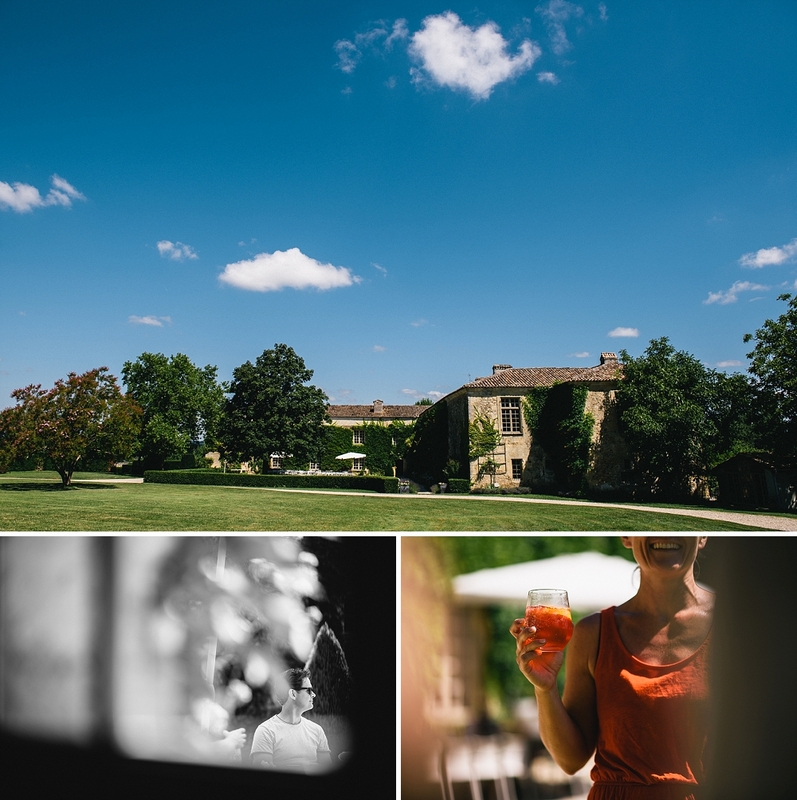 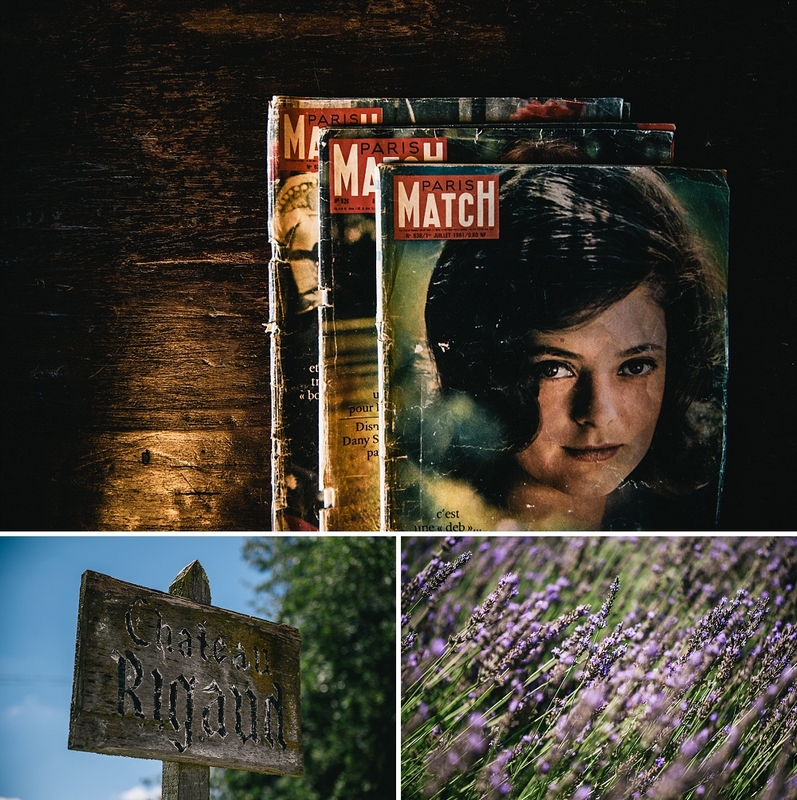 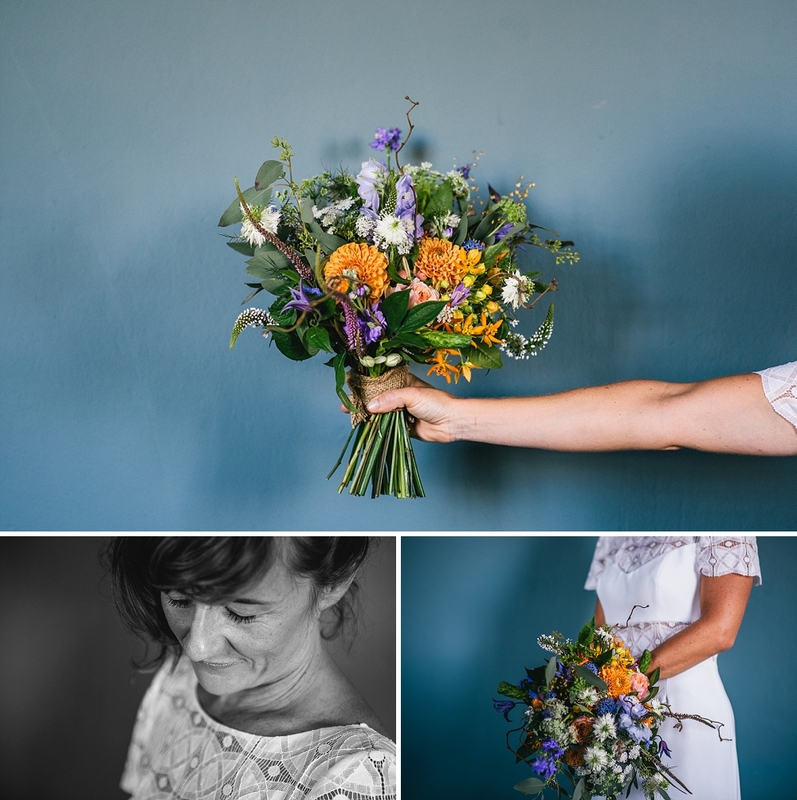 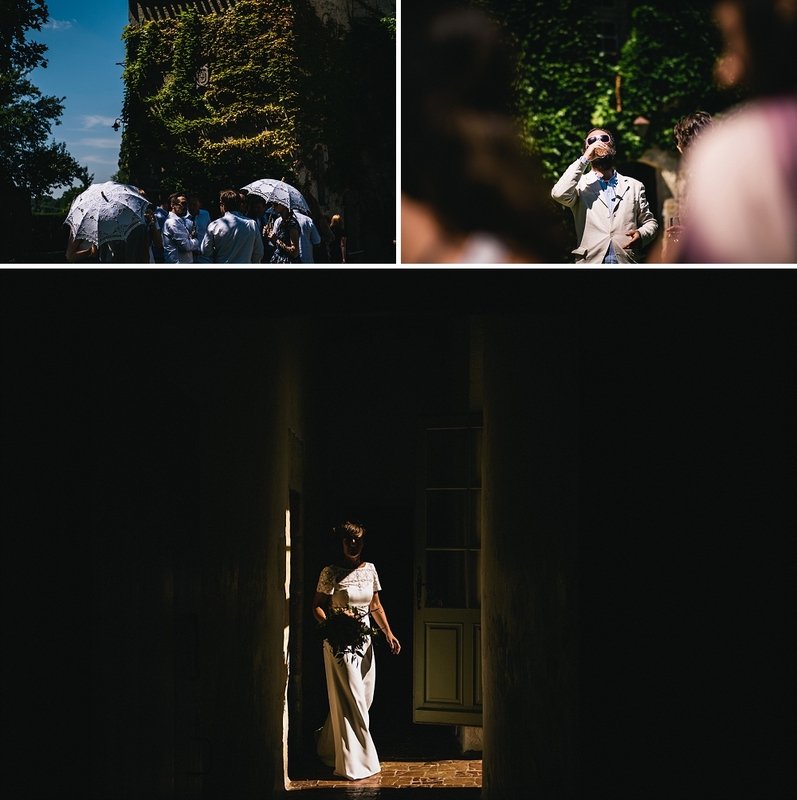 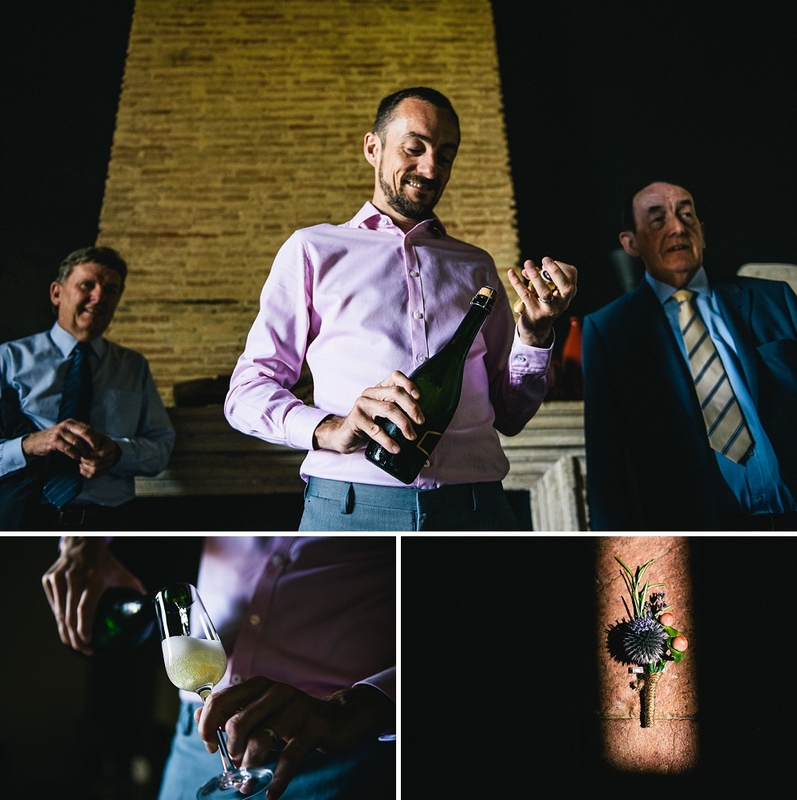 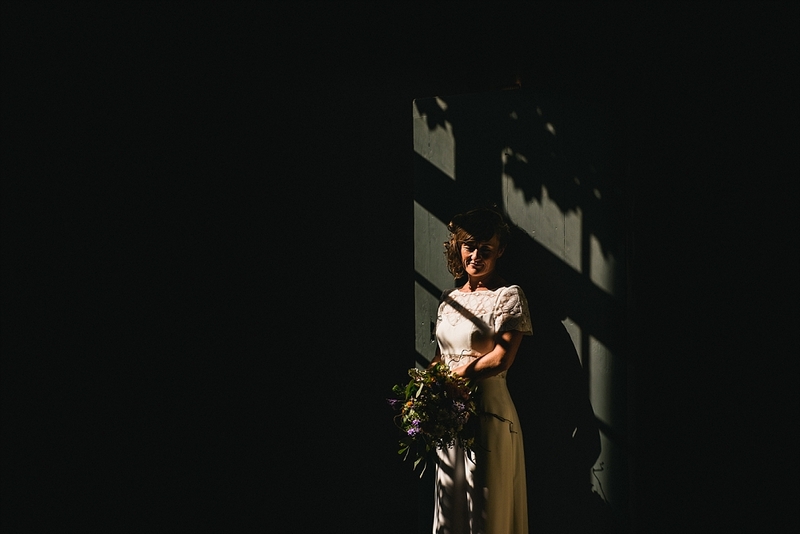 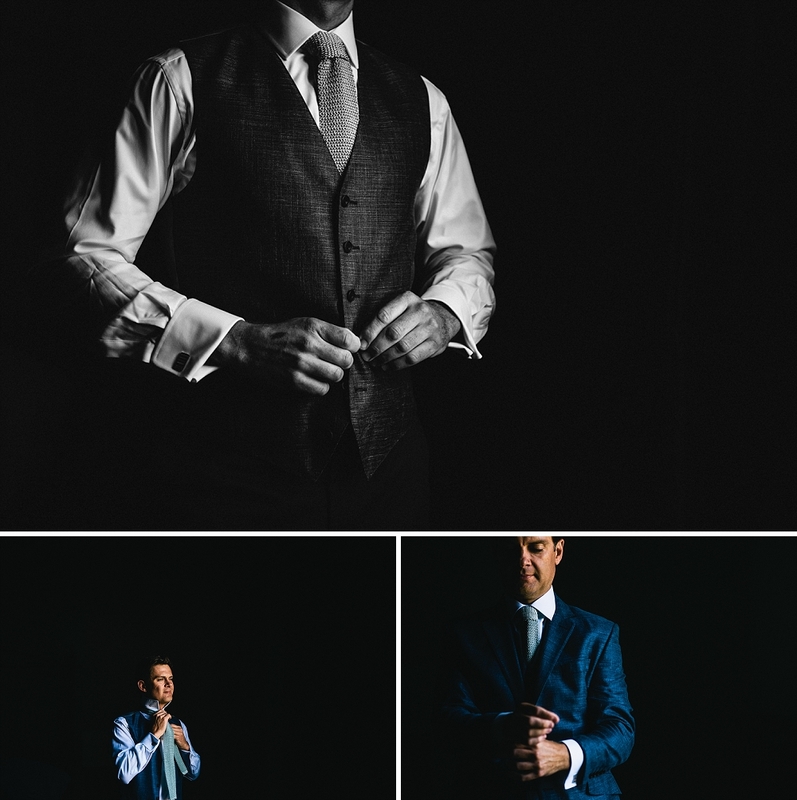 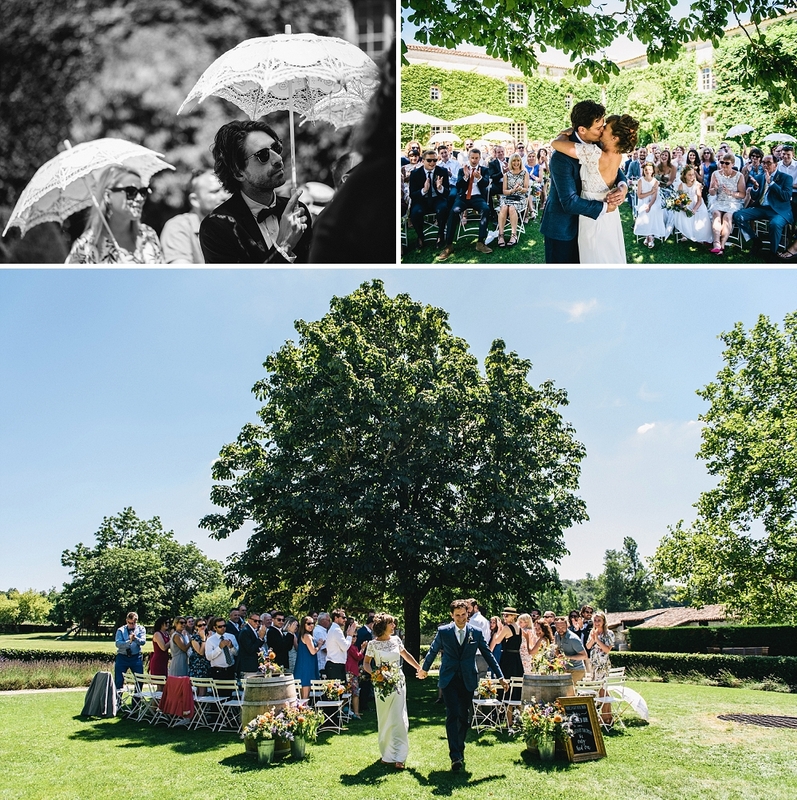 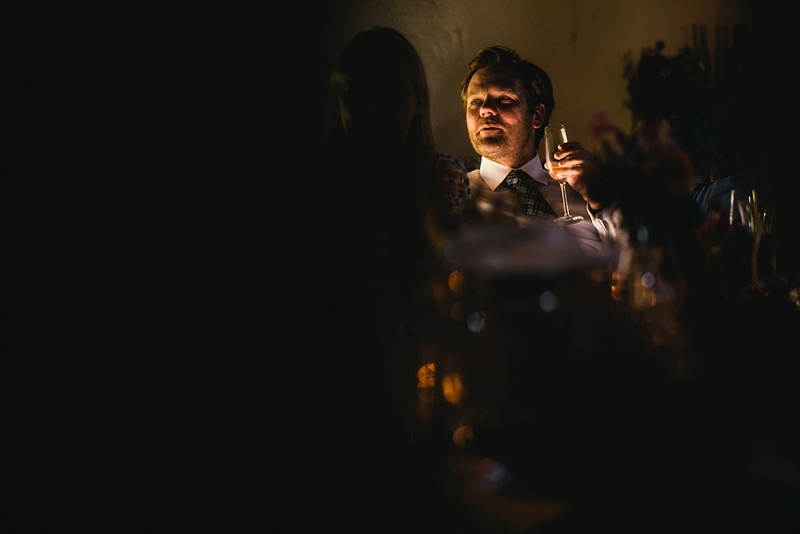 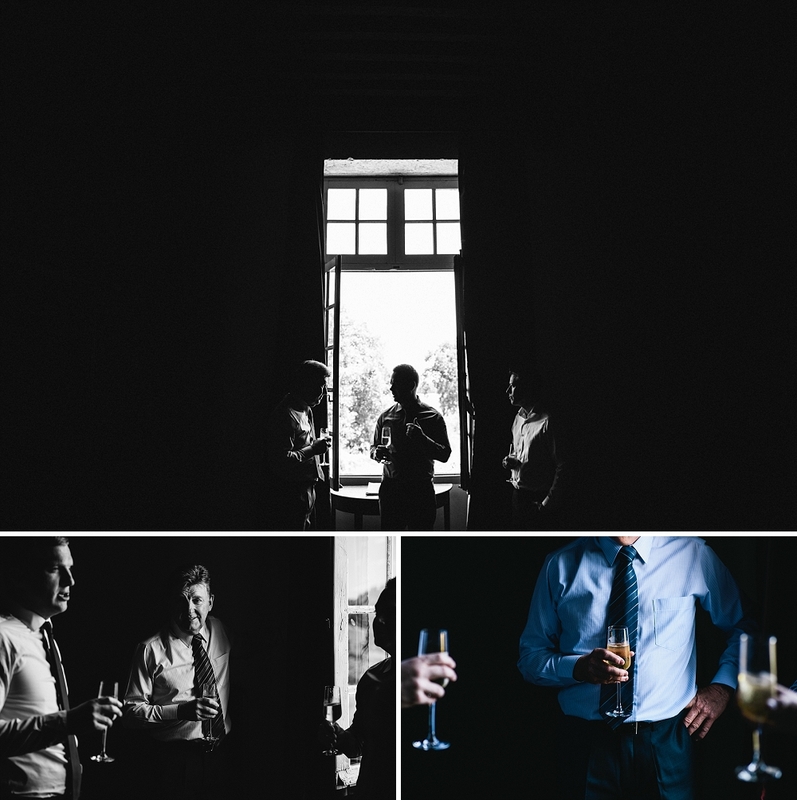 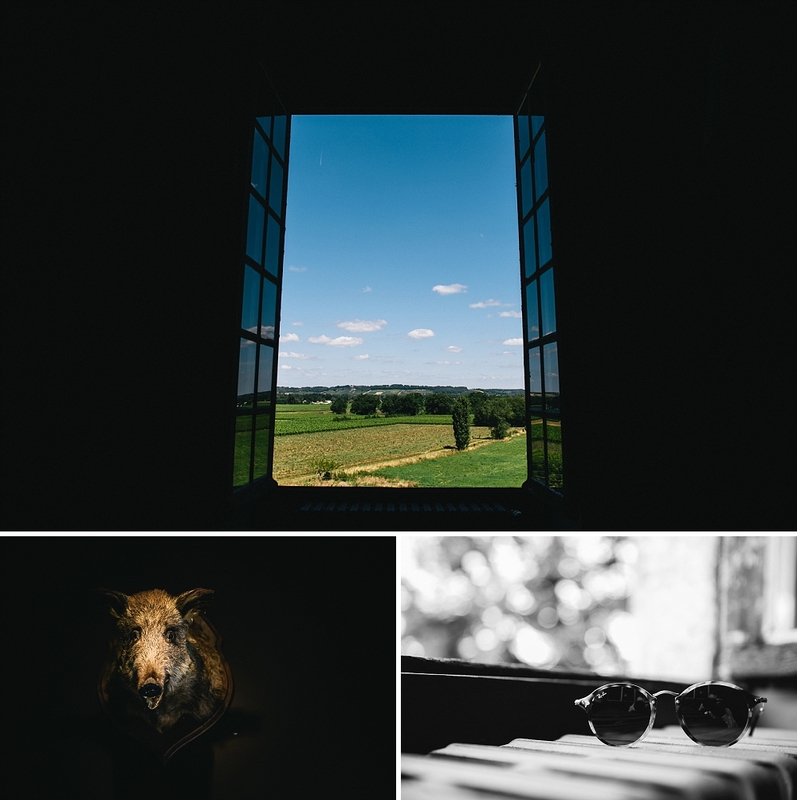 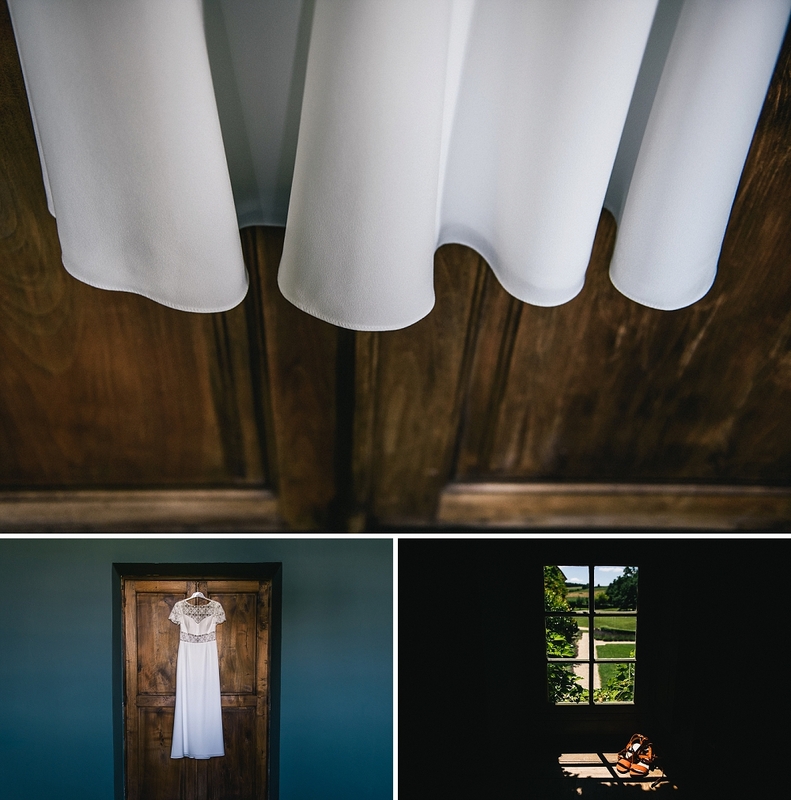 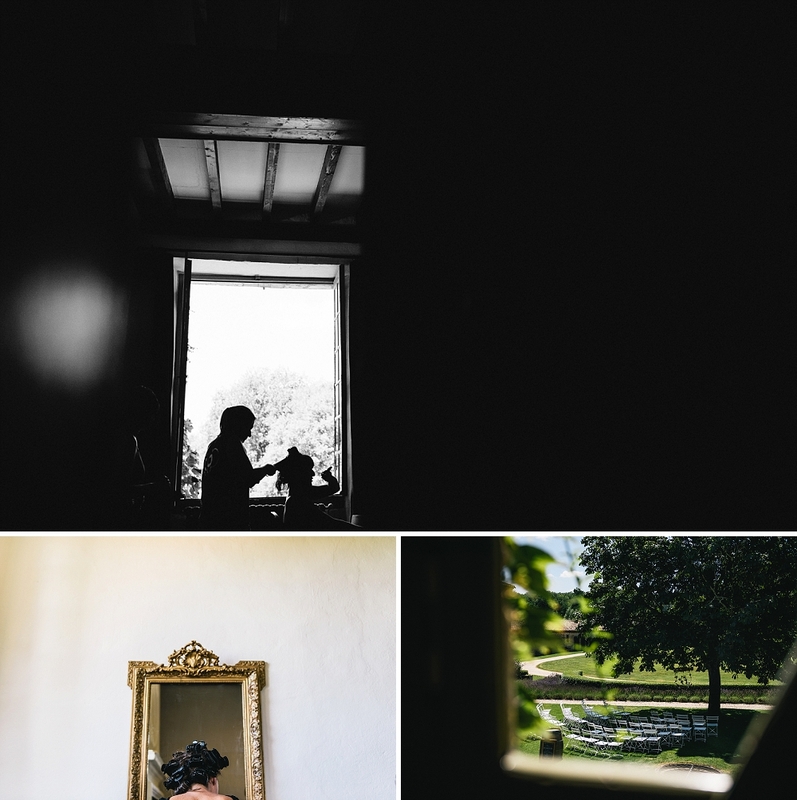 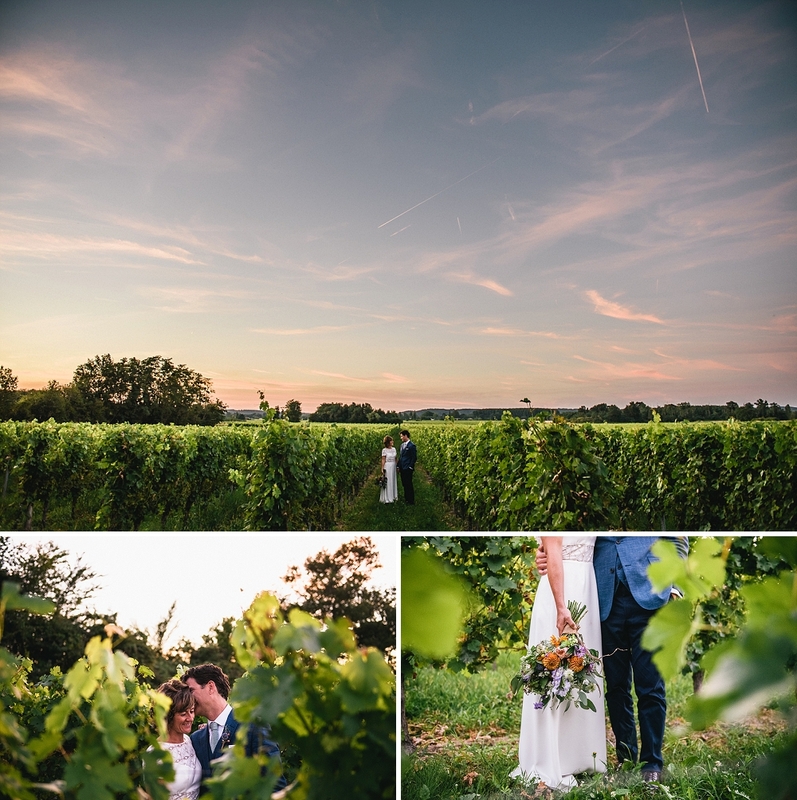 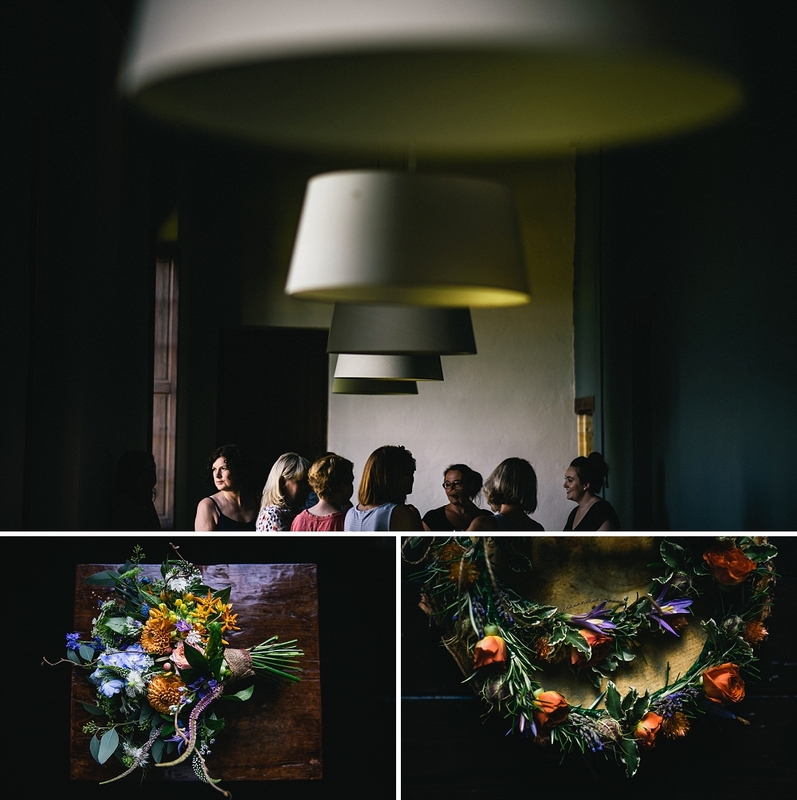 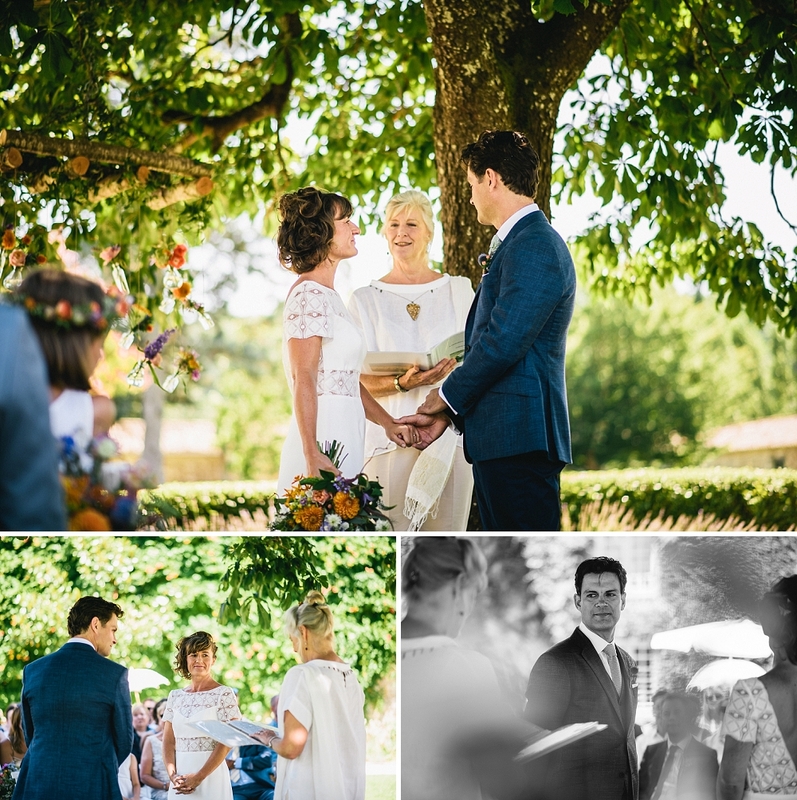 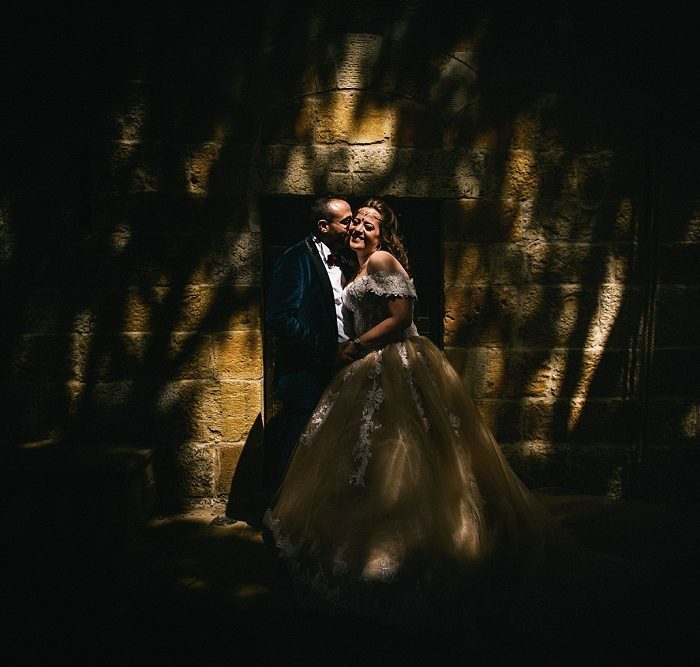 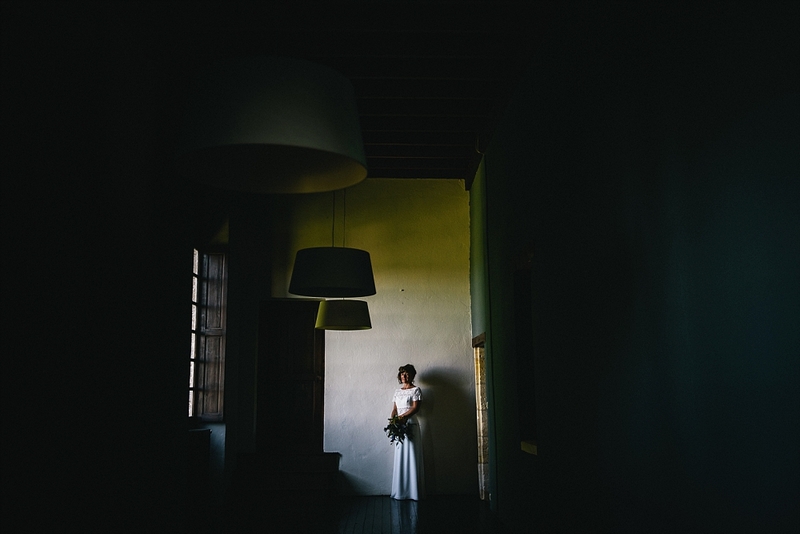 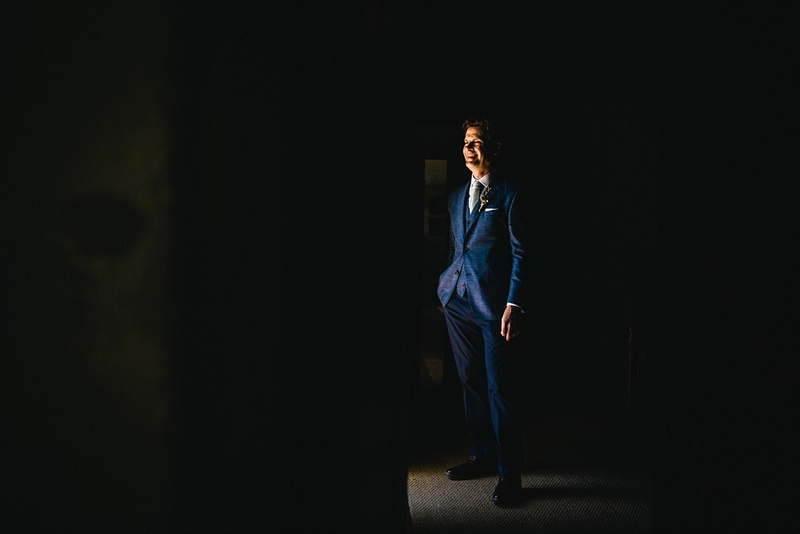 A Chateau Rigaud Wedding in Bordeaux. 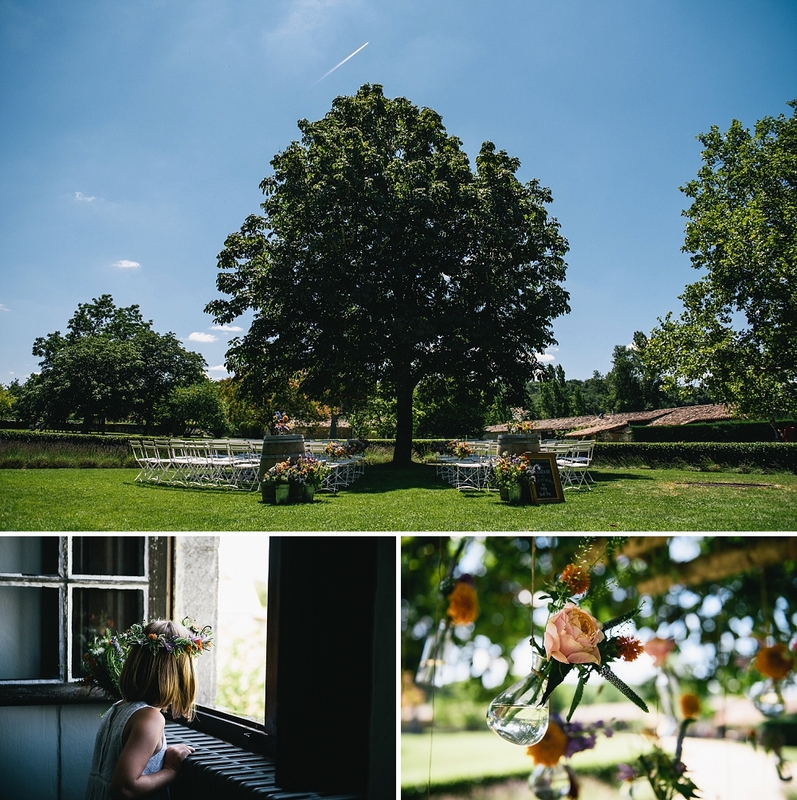 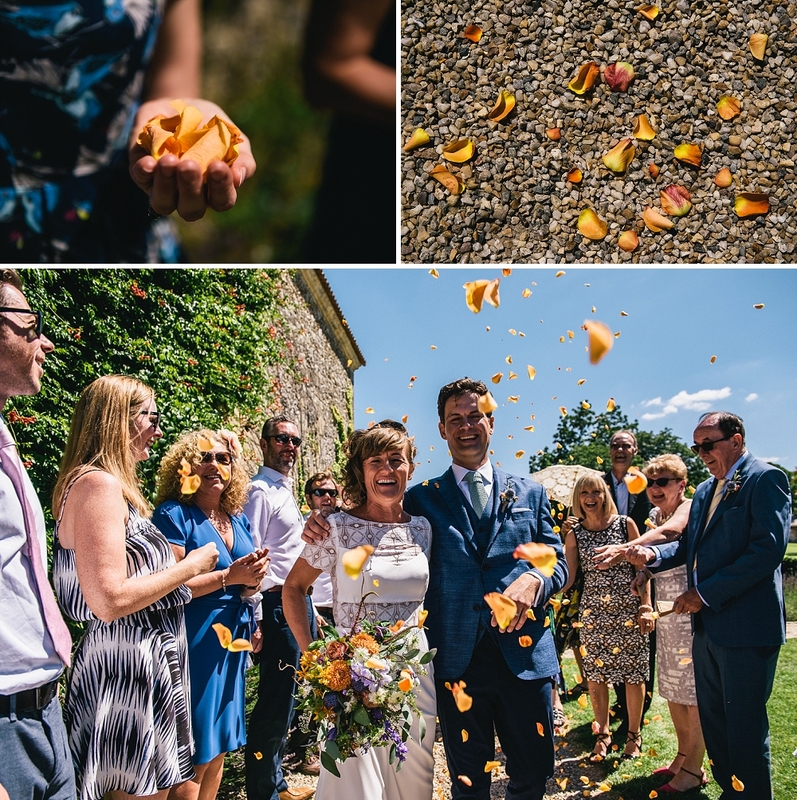 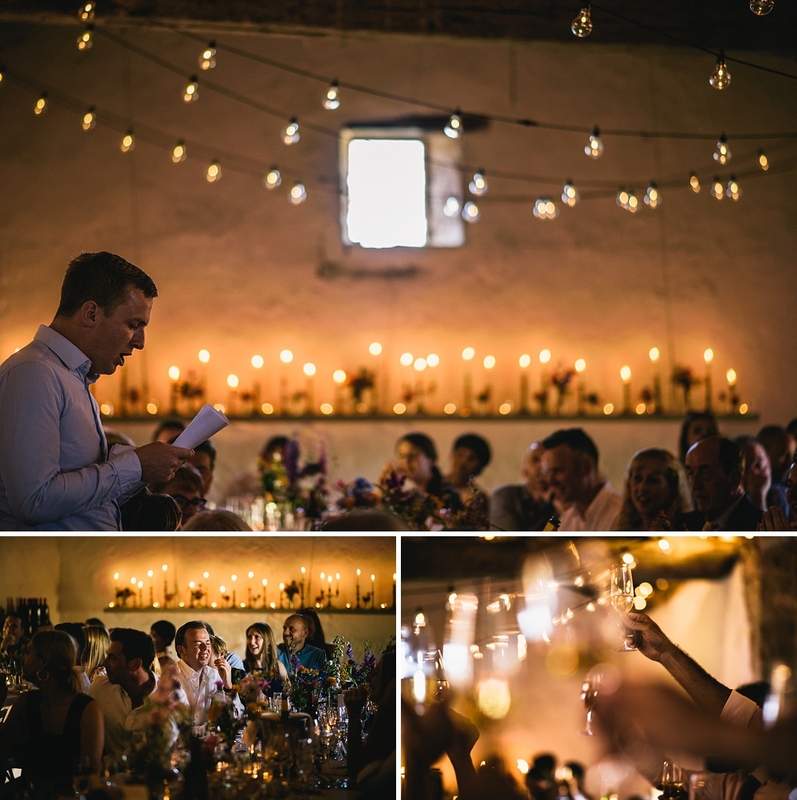 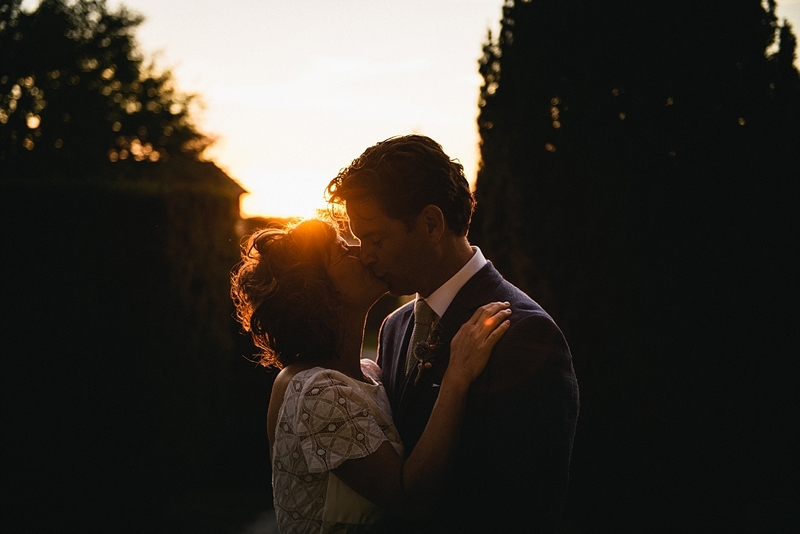 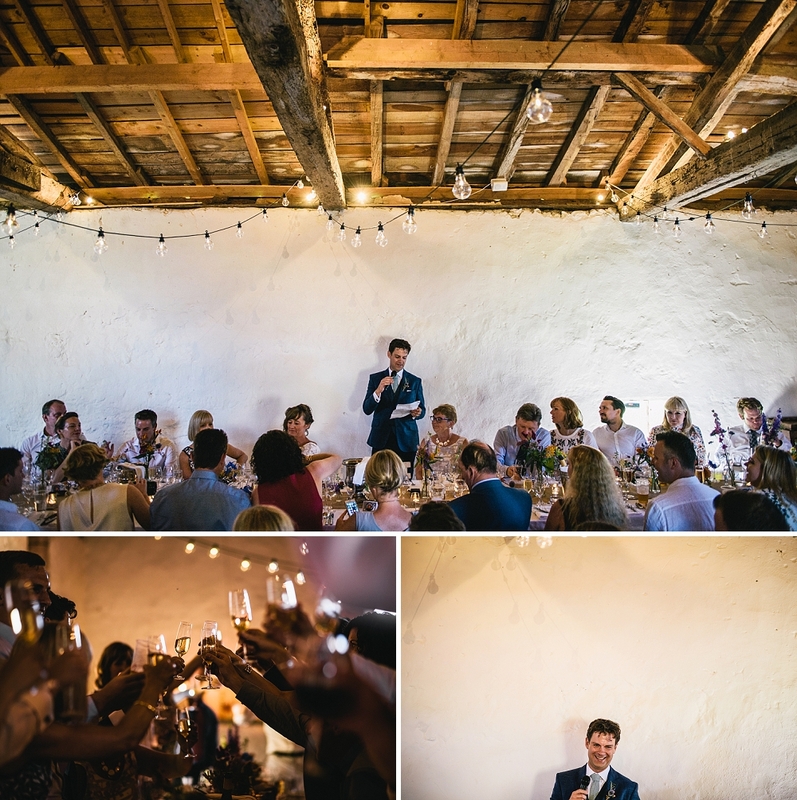 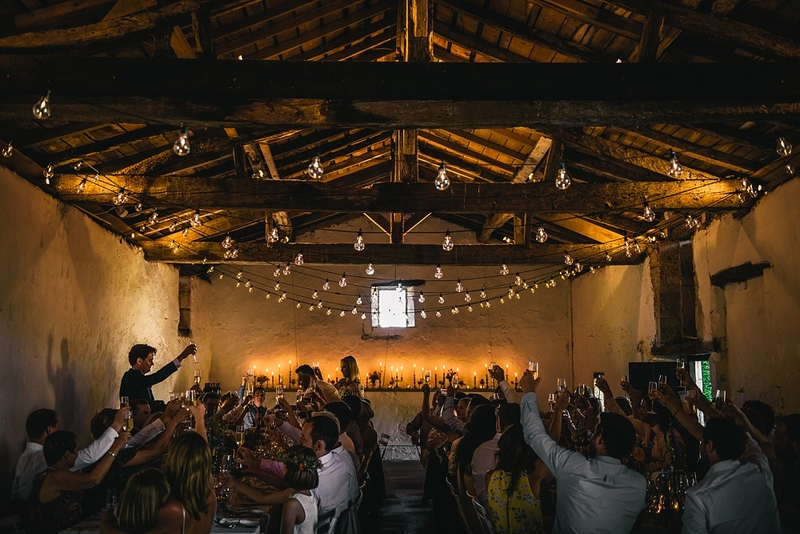 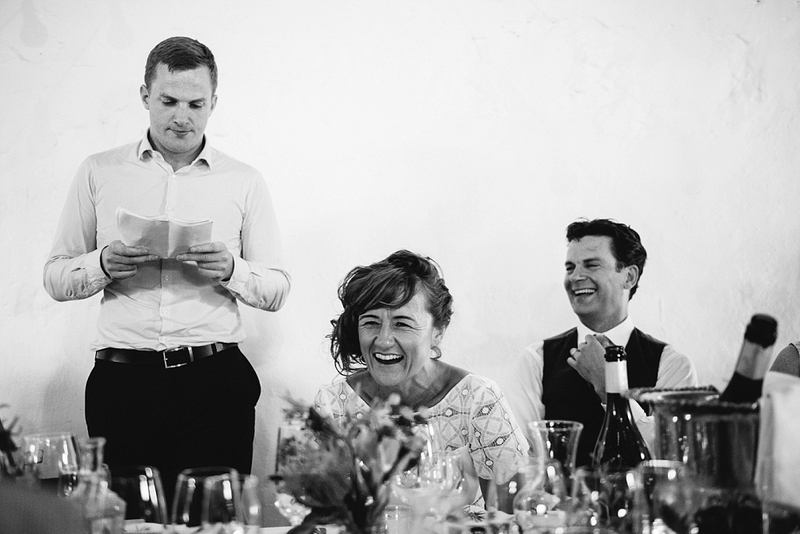 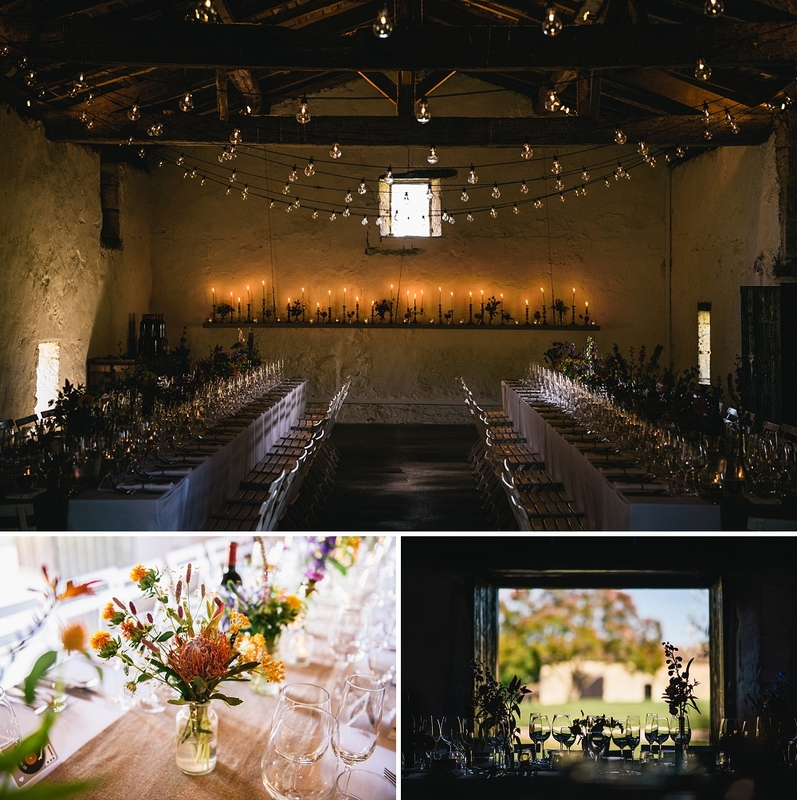 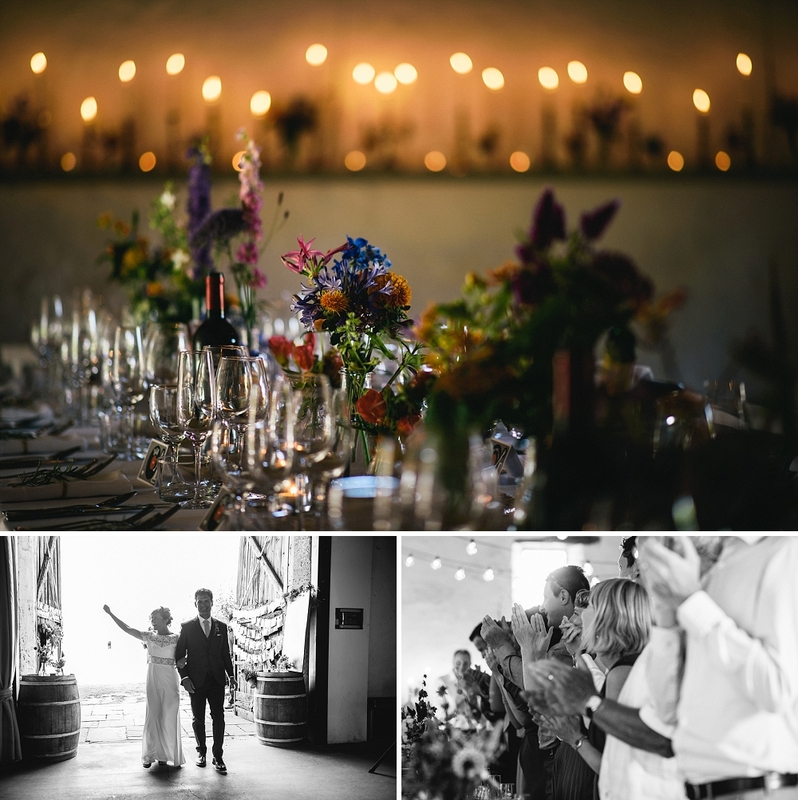 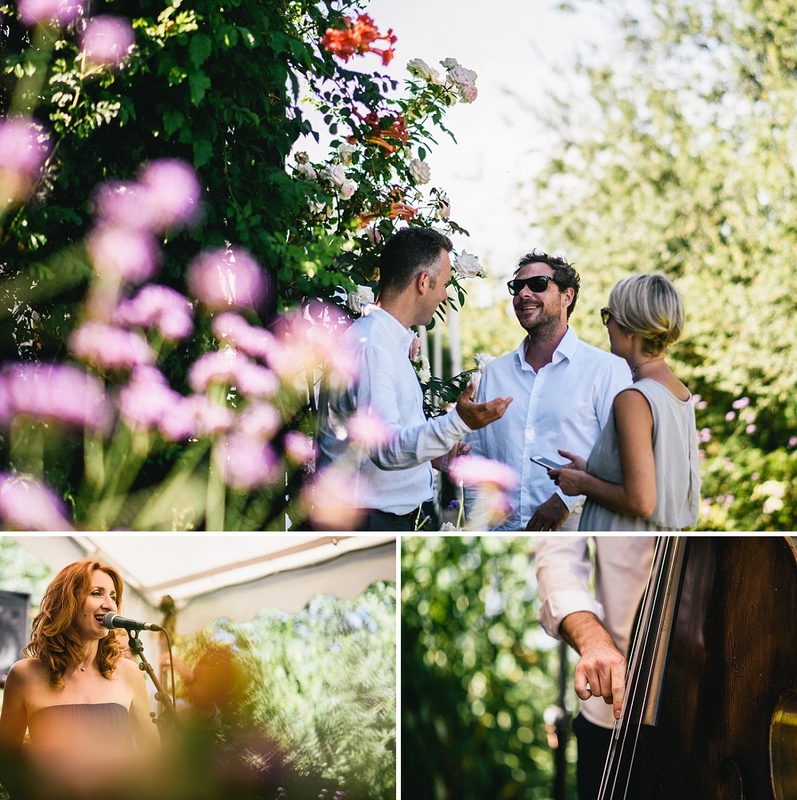 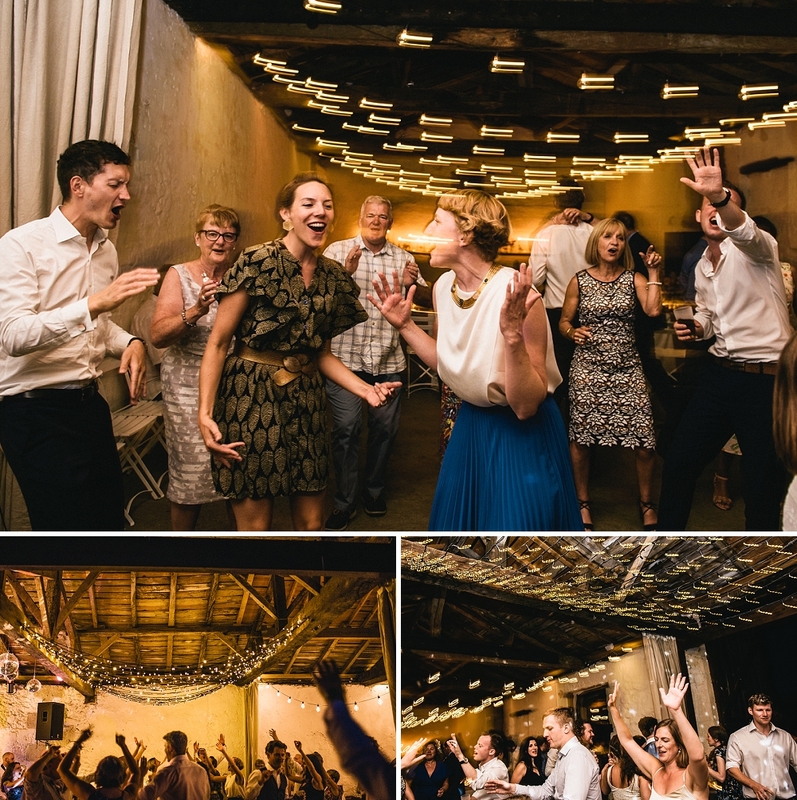 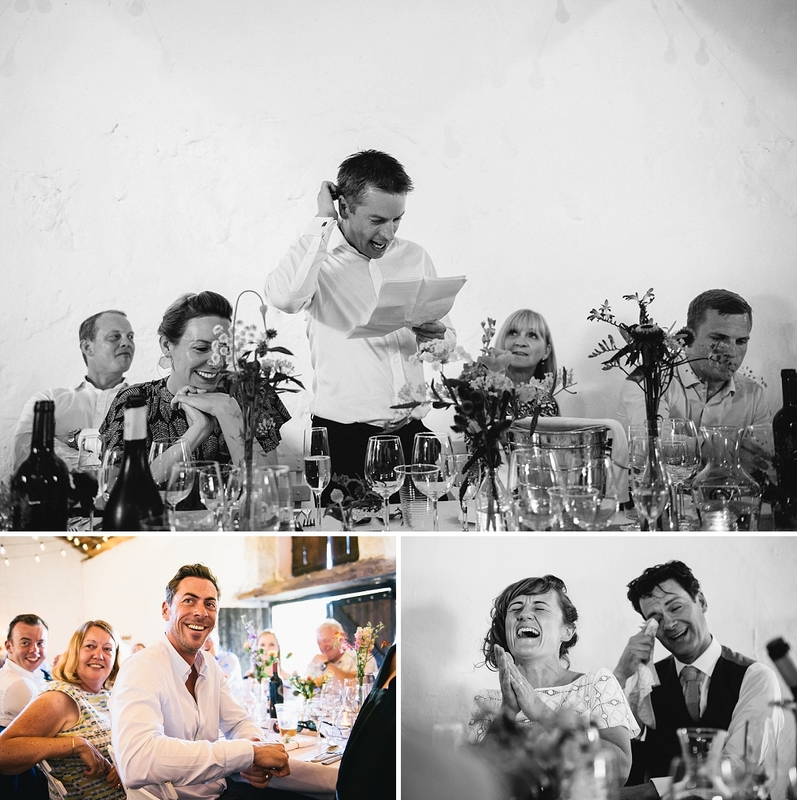 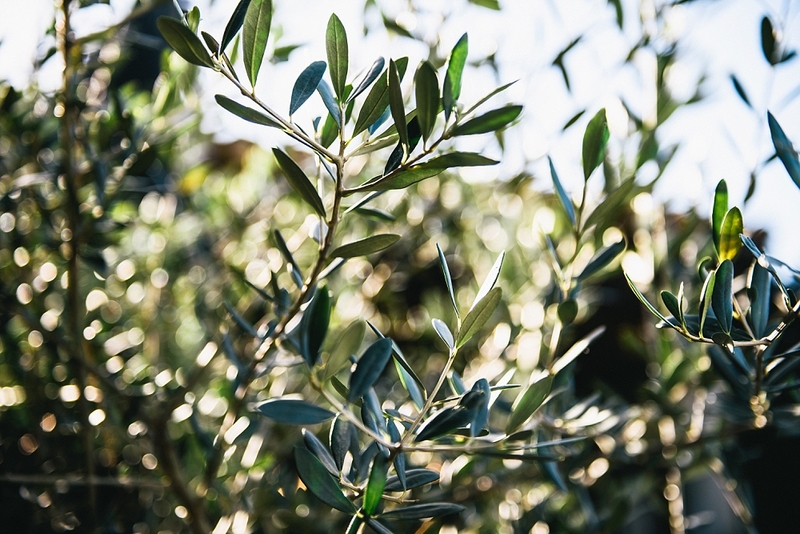 Claire and Craig found their perfect wedding venue in Mouliets et Villemartin, Aquitaine in France. 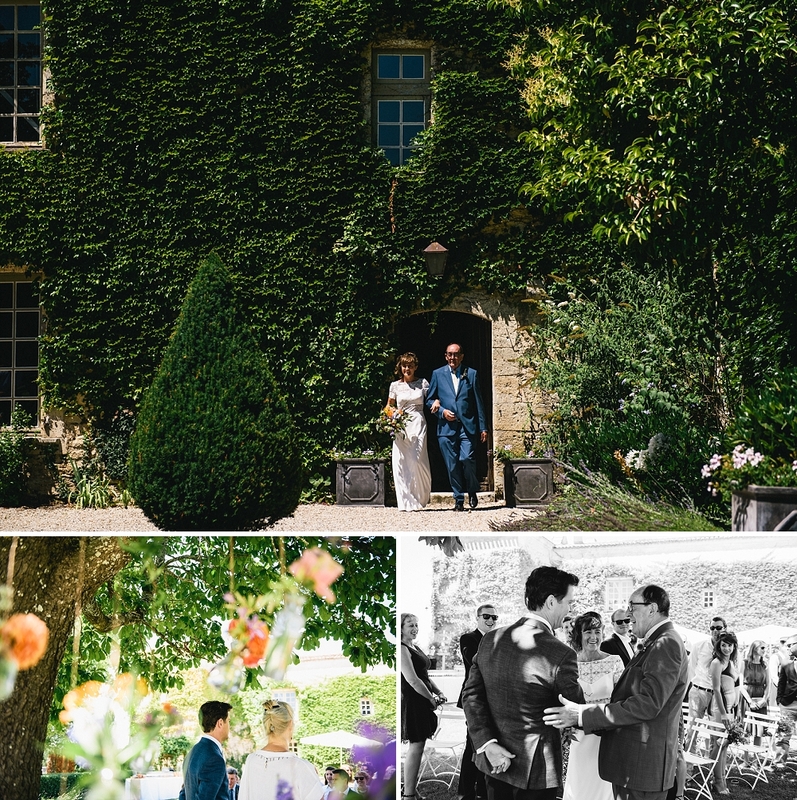 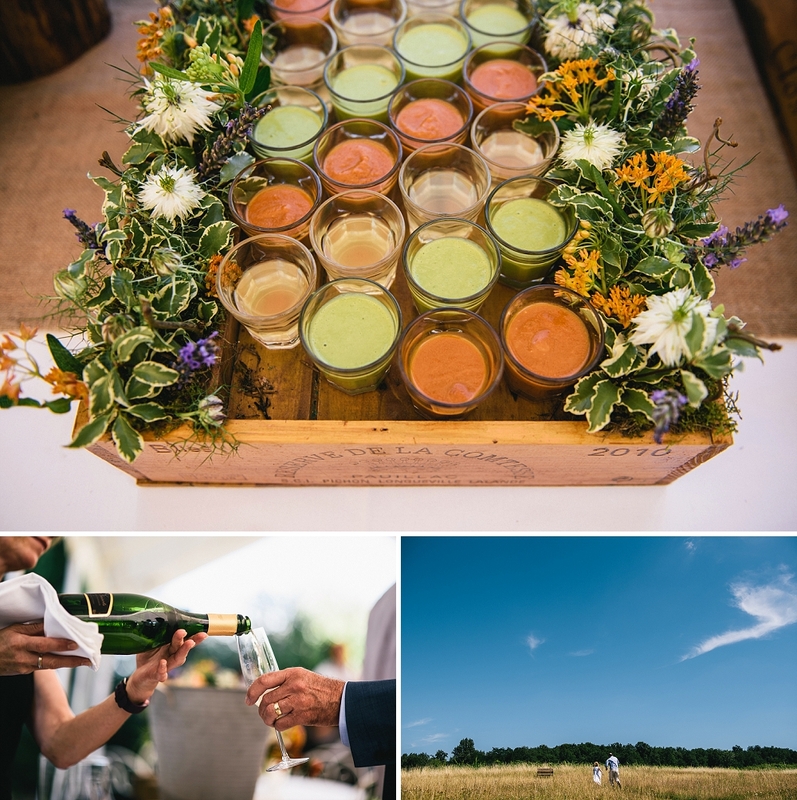 Chateau Rigaud is an exclusive venue for hire supplied with a complete concierge service – top chefs, housekeeping, amazing organisation on the day, everything you need for the ultimate wedding party house! 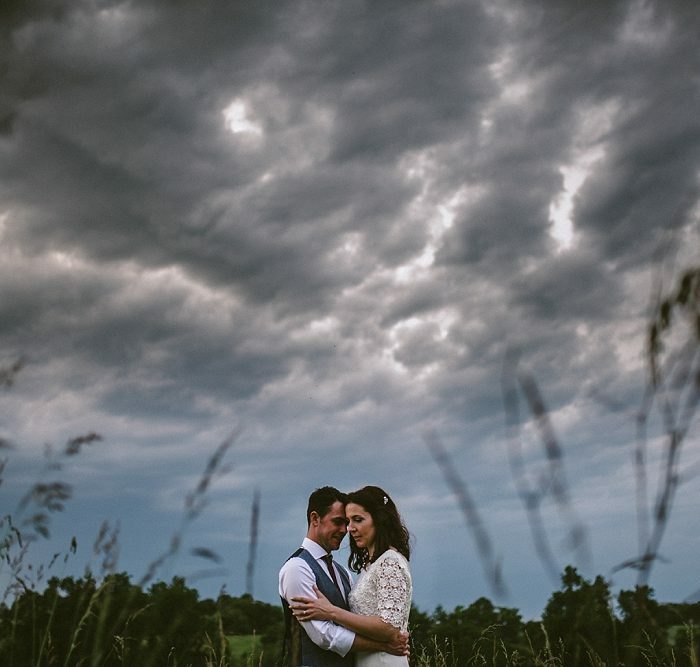 It not hard to see why these guys chose it. 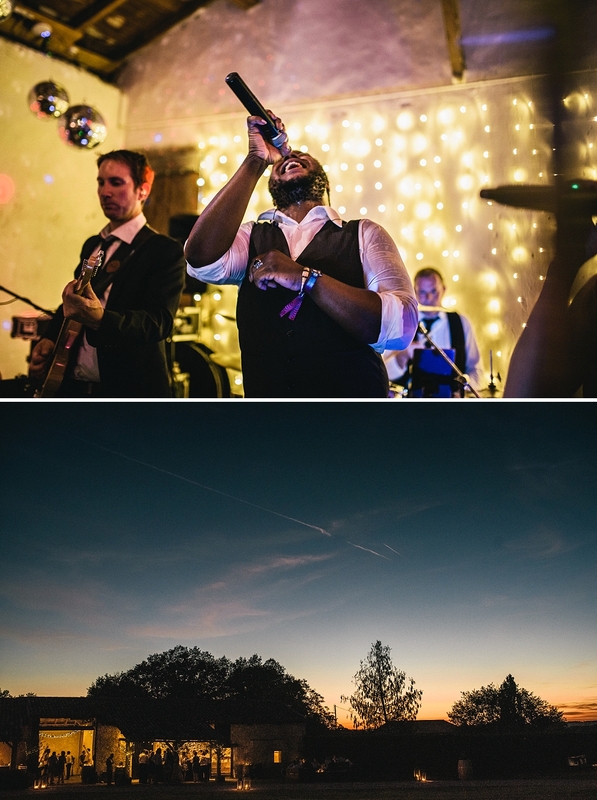 The place offers such an amazing atmosphere and it’s location has amazing scenery. 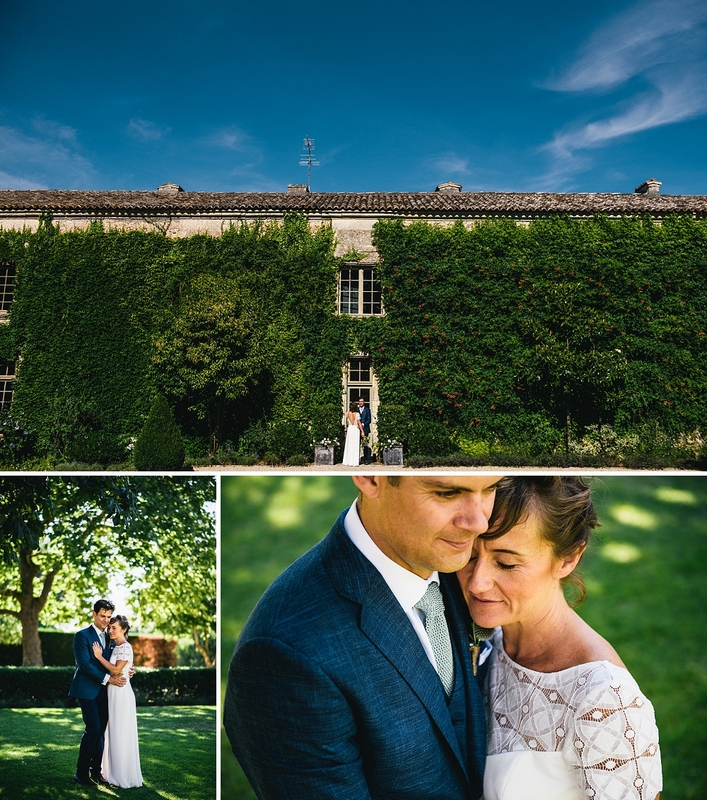 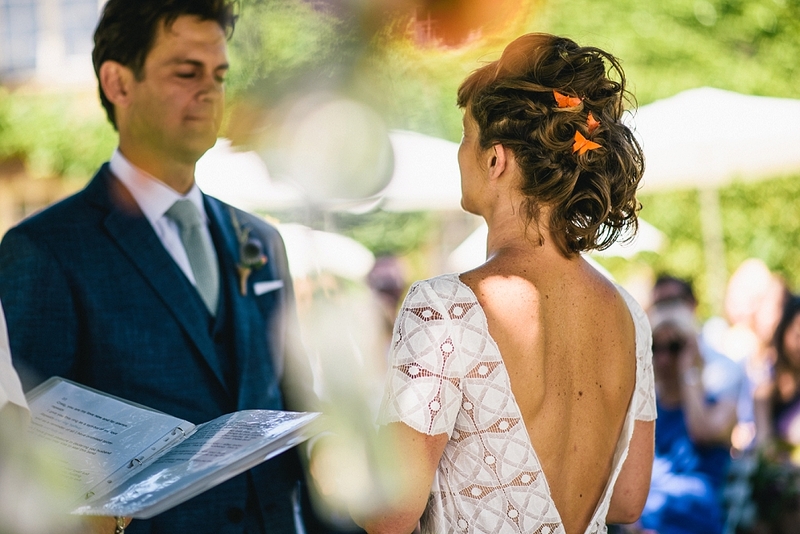 Claire and Craig got married in the shade of a perfectly place oak tree in the court yard, to protect everybody from the midday sun. 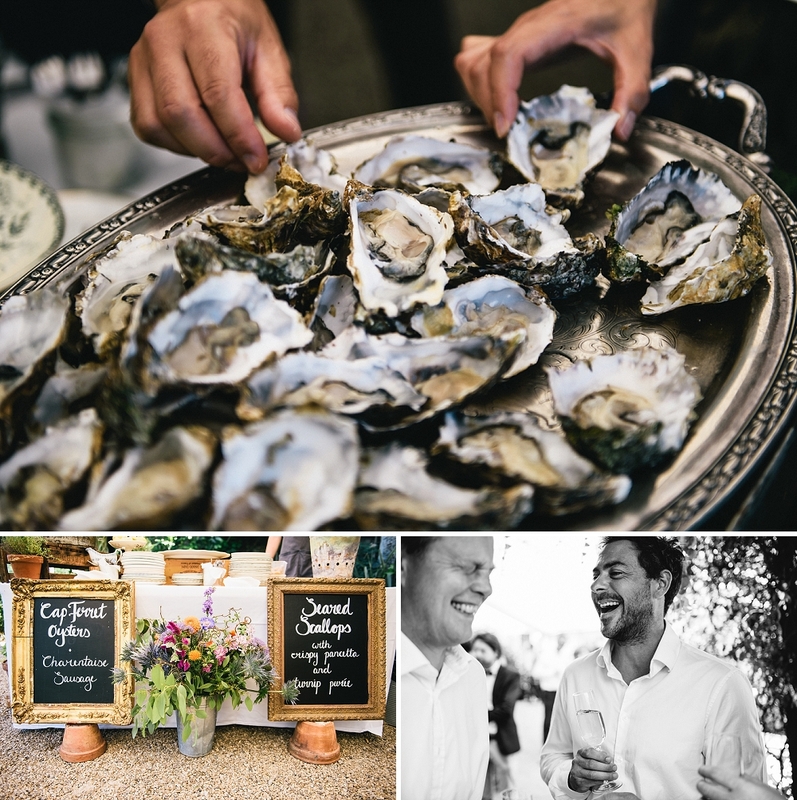 Jazz, oysters, local sausages and a lot of champagne kept everyone going through to the evening. 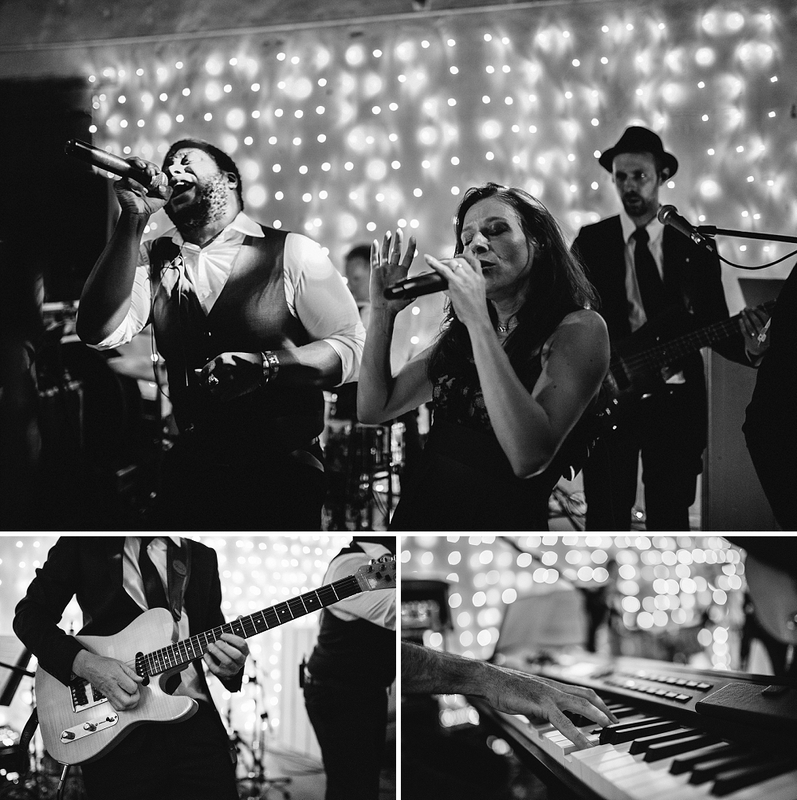 Which was partied away with amazing tunes by Ze Fraggles.